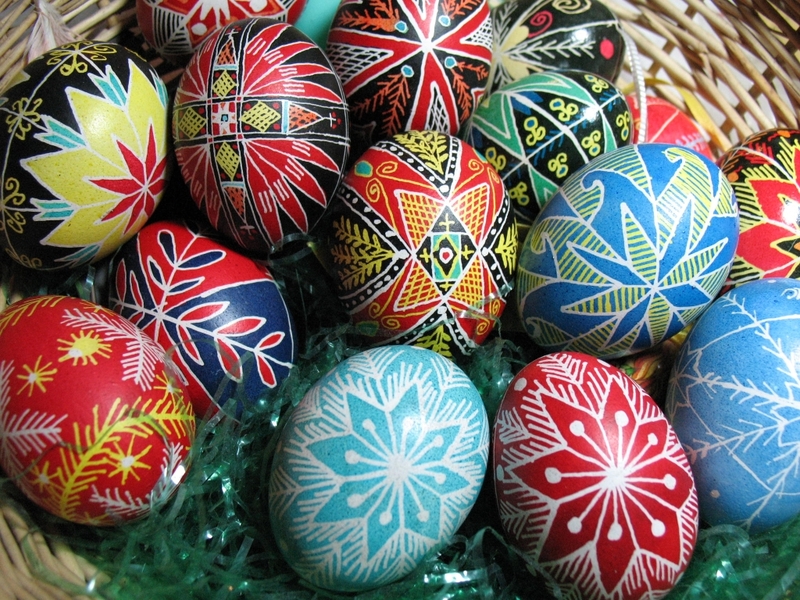 Easter cannot be imagined without eggs. 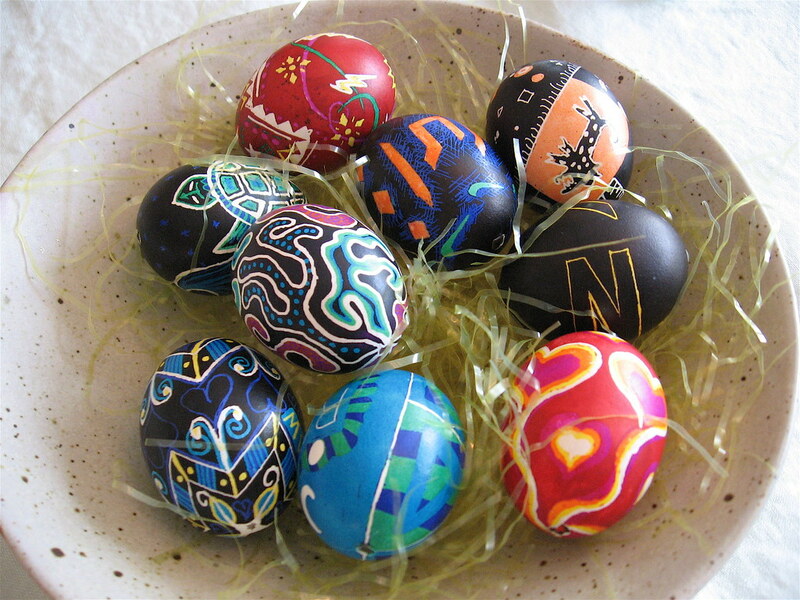 It is a symbol of fertility and new beginning. 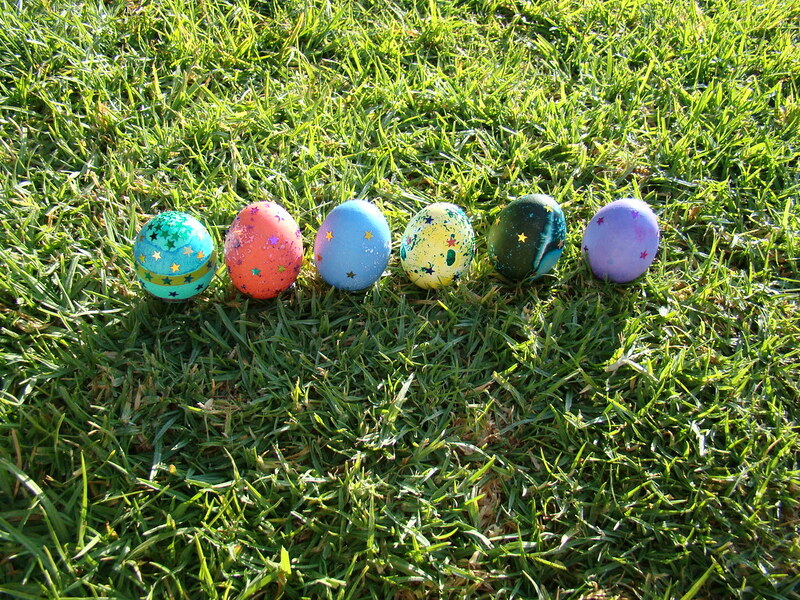 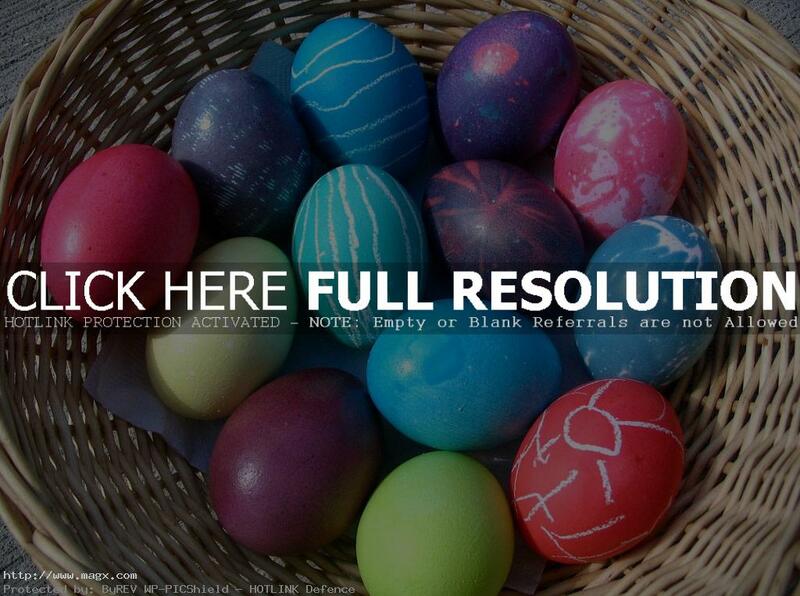 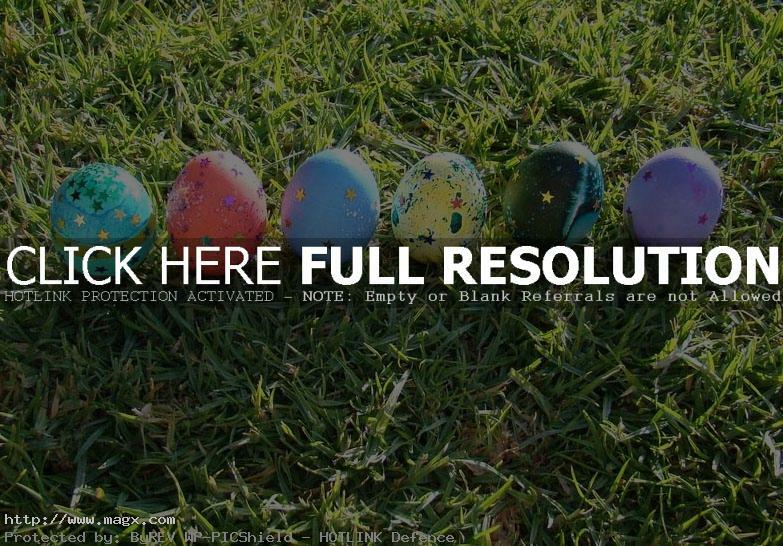 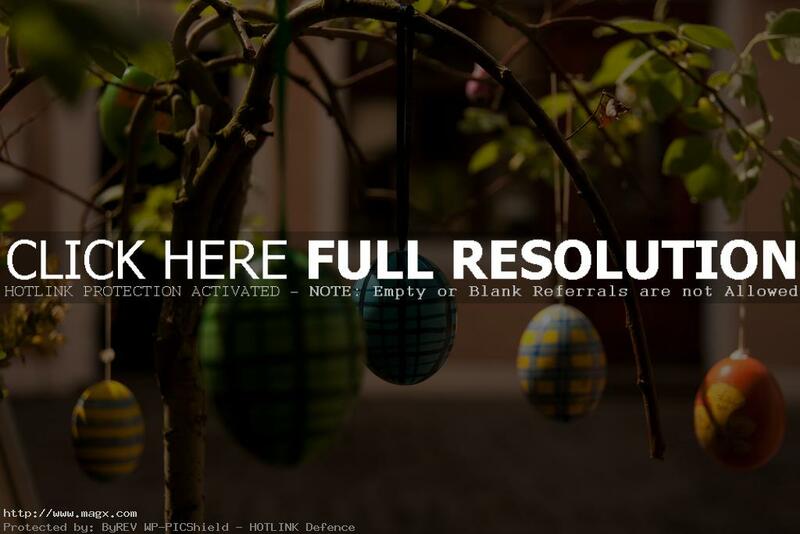 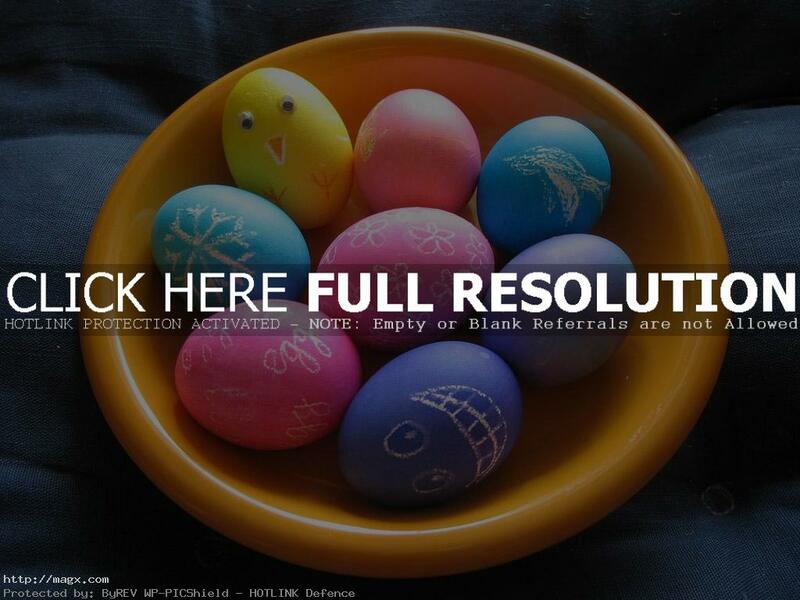 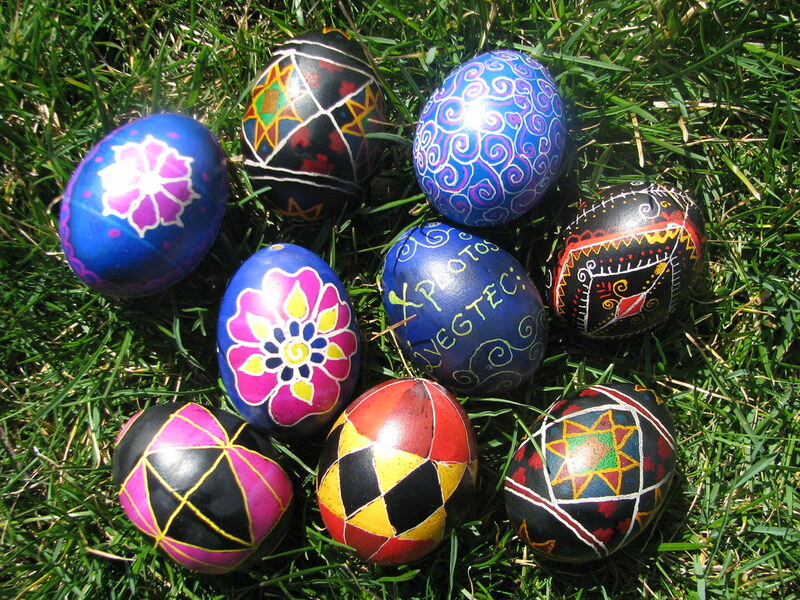 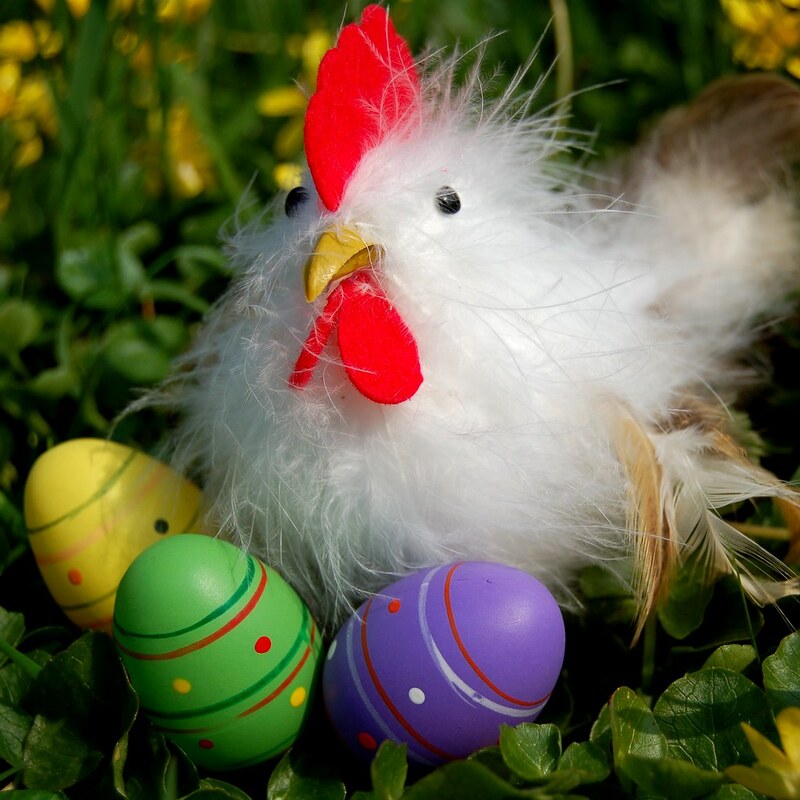 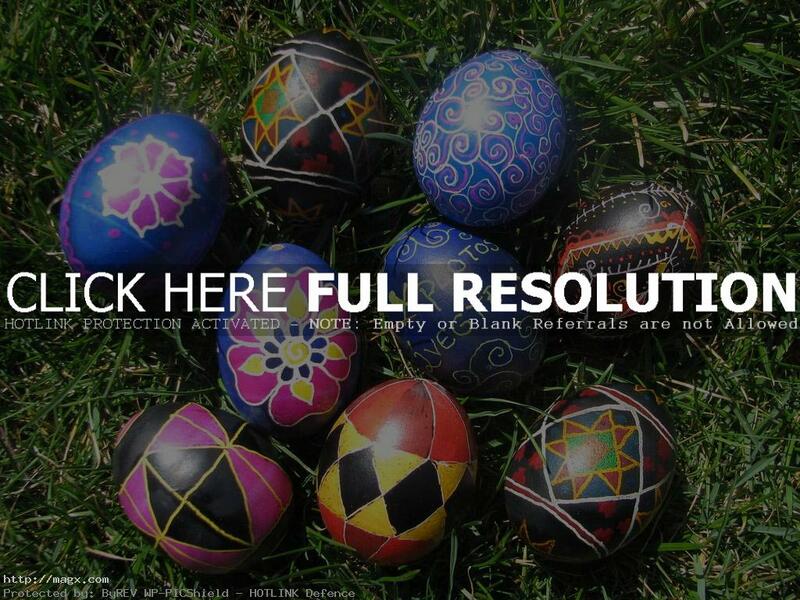 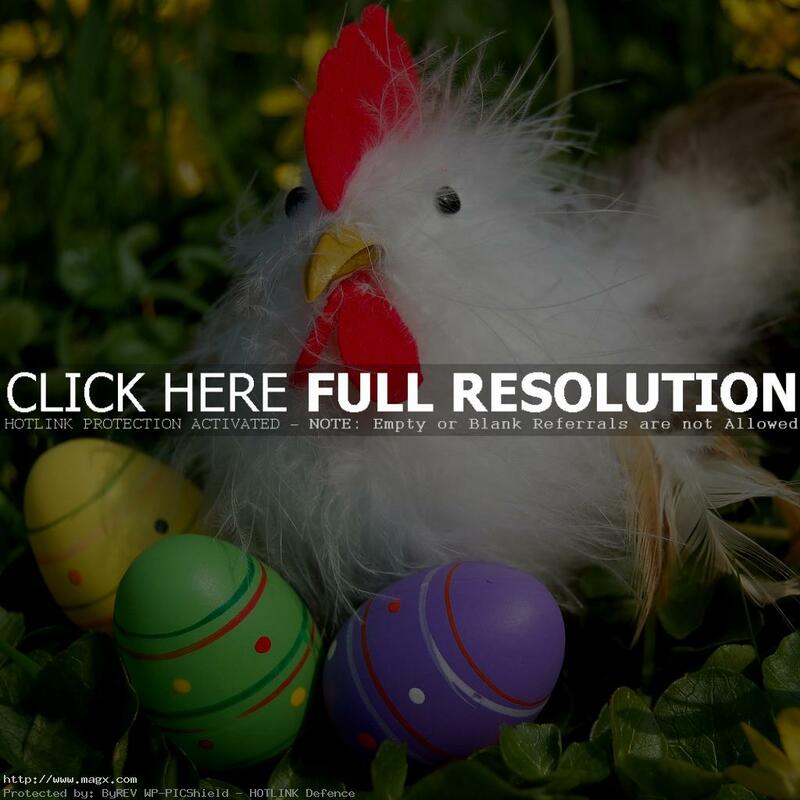 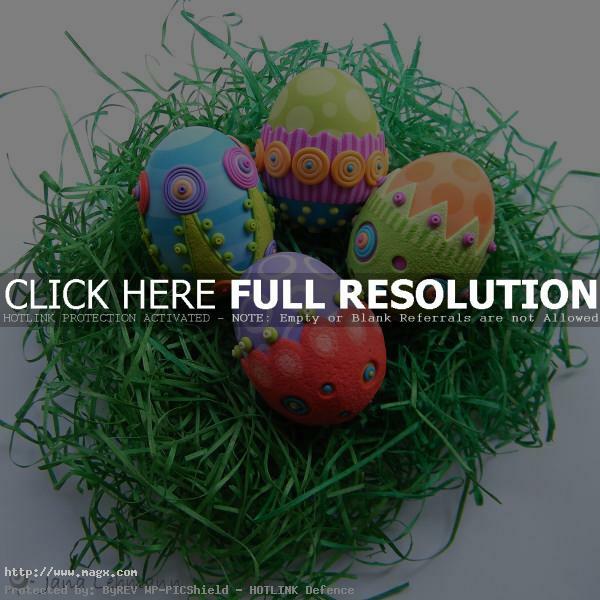 Easter is associated with a popular traditional game to hunt out Easter eggs, a lot of fun especially for the kids. 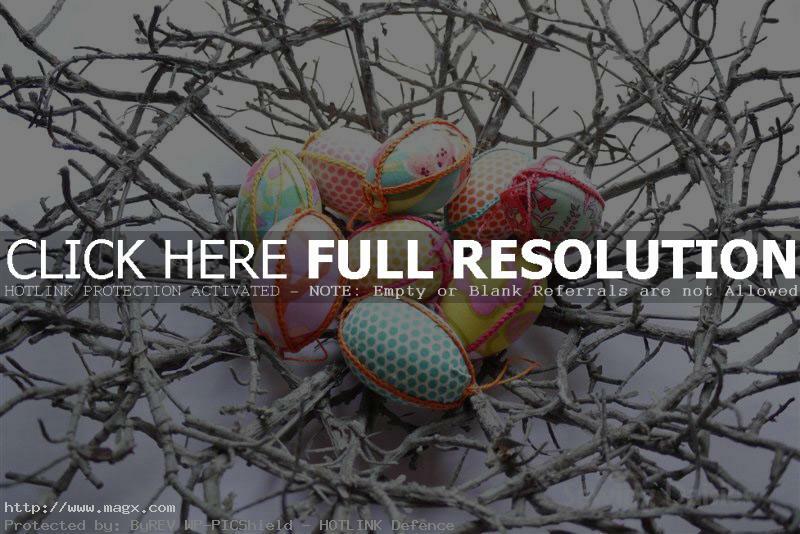 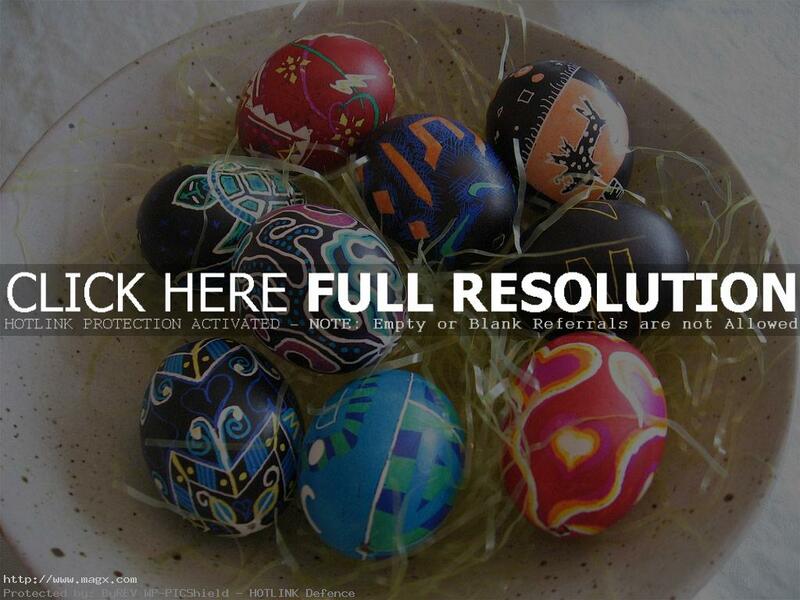 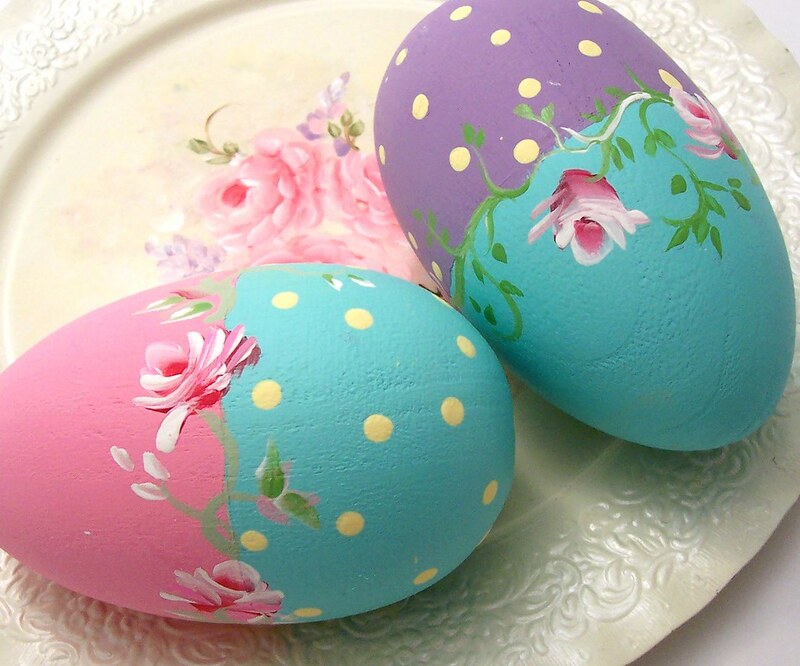 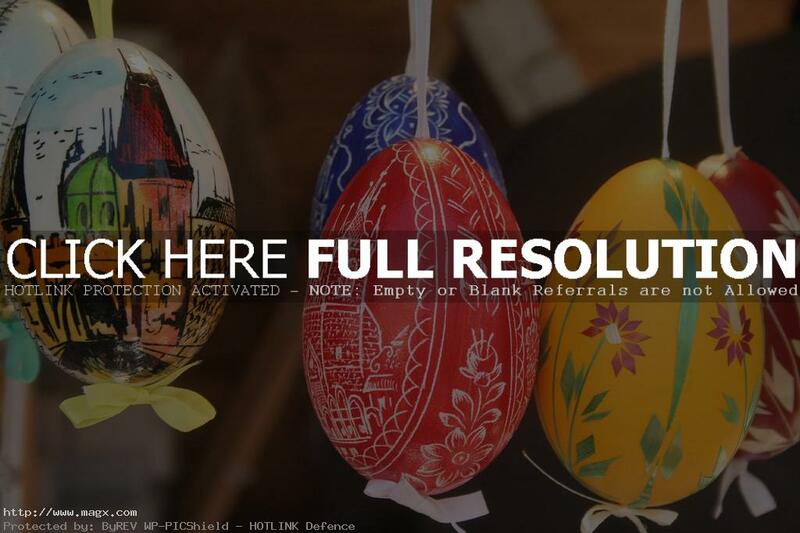 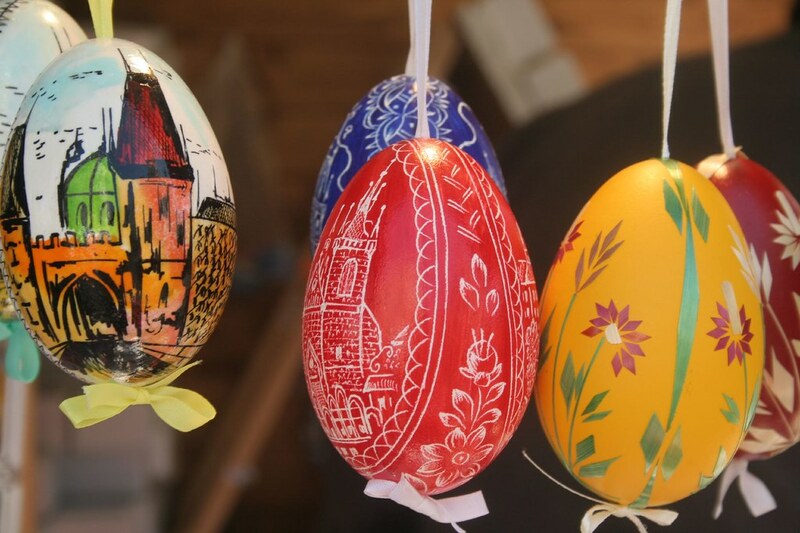 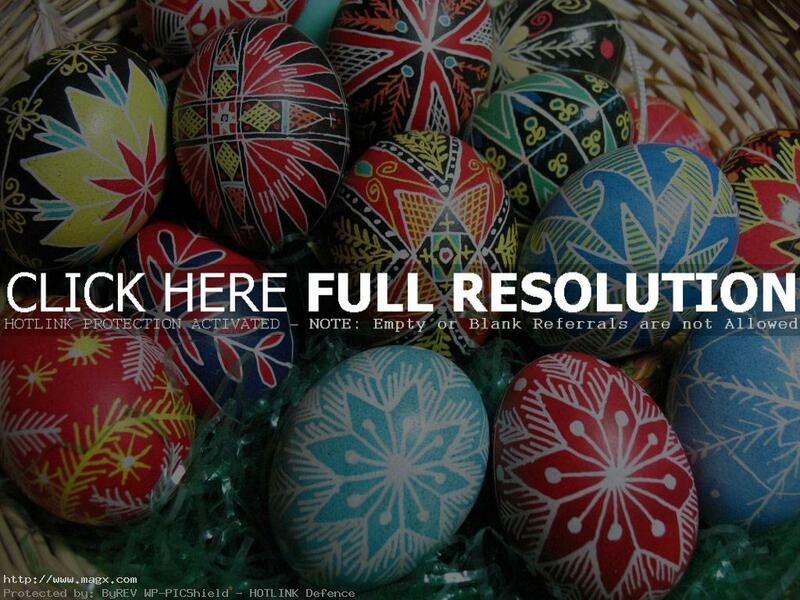 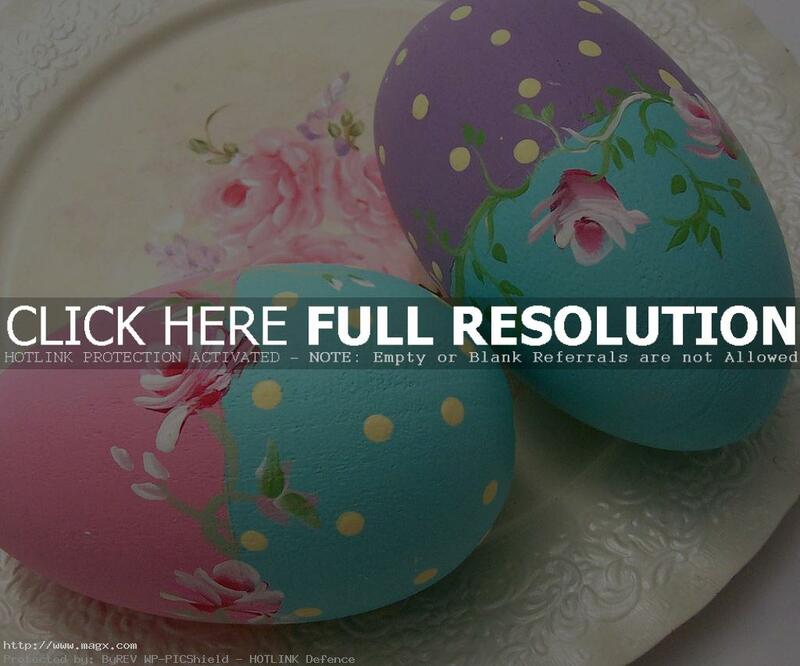 Beautiful Easter eggs can be created by anyone. 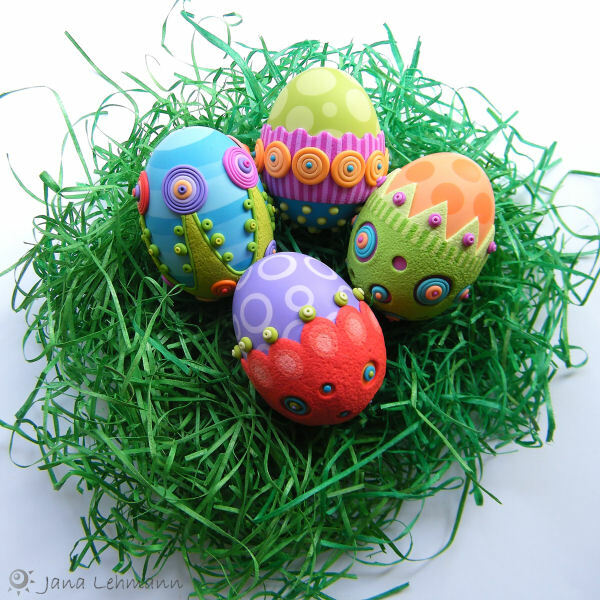 You can make it by glue guns, ribbon, sequins, beads, glitter and special coloring gels. 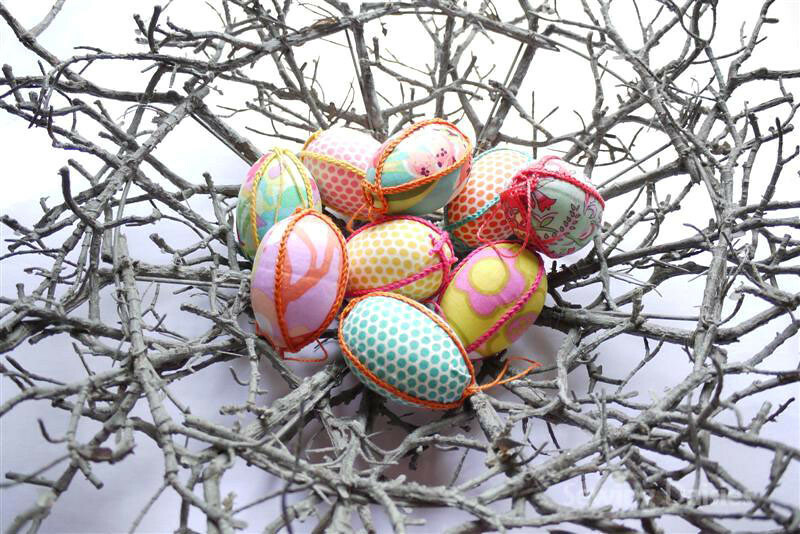 I love these creative ideas.